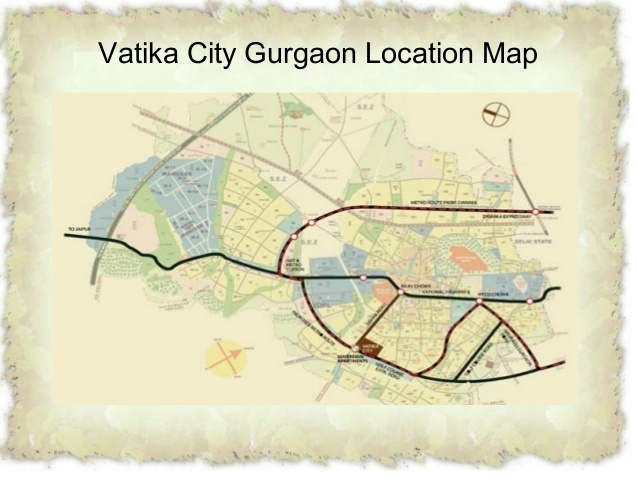 Vatika City is one of the completed projects of Vatika Group located in Gurgaon, It features a series of Low-rise, Mid-rise and High-rise buildings which offers options of 2BHK, 3BHK, and 4BHK, duplexes and penthouses with a complete range of facilities exclusively for residents. The project offers blocks Emilia, Iris, Primrose, Sovereign, Laurus, Aster, Jasminium, Acacia, Marronier, Ixia. 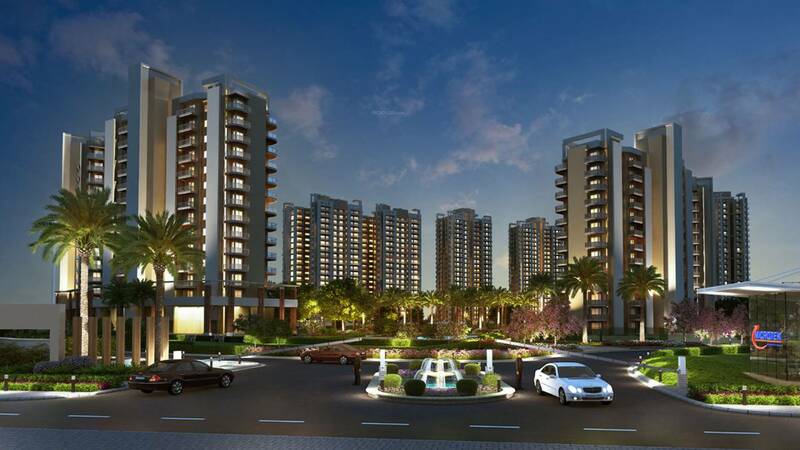 Sector-49 in Gurgaon is located on the main Sohna road adjacent to the Golf Course extension road. 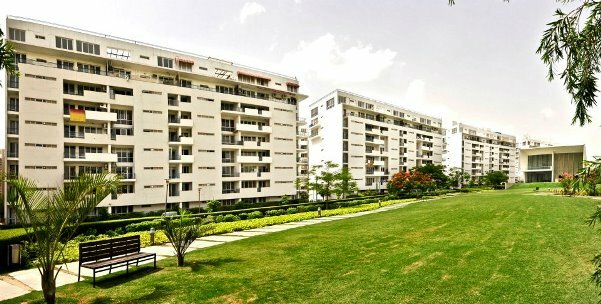 The sector is well developed with residential infrastructure for high-rise and mid-rise income group. 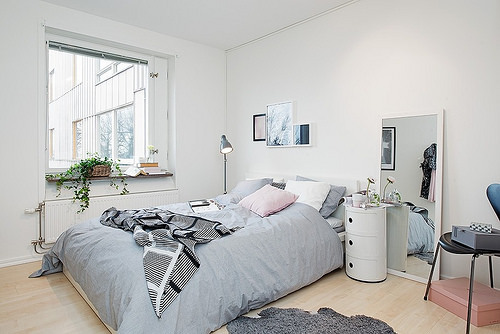 The robust infrastructure and the improvement in the connectivity throughout the whole city make it a favorite location for the investors and buyers.